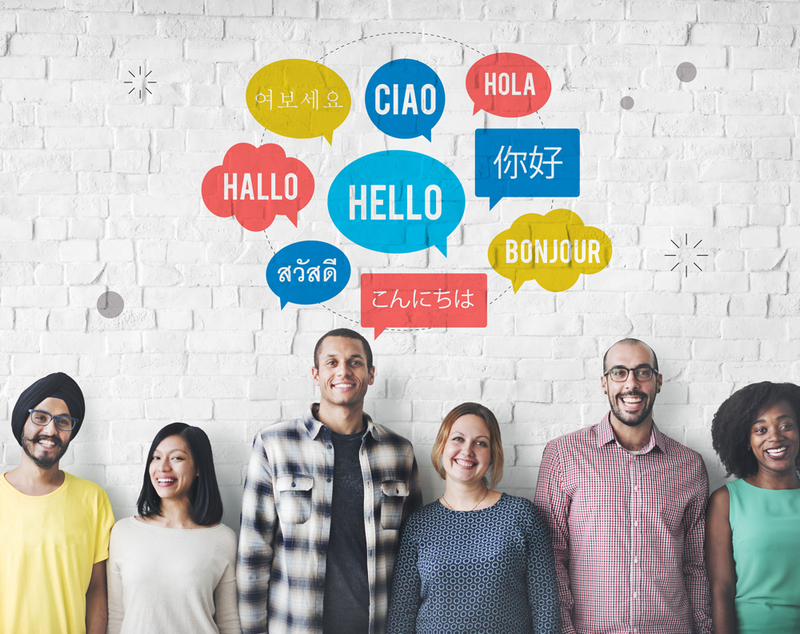 For many US-based customer service teams, offering support in other languages besides English is a challenge to staff effectively and can be cost prohibitive. For other companies, it may simply be an afterthought and not offering foreign language support is a risk worth taking. The danger in not offering support to customers in their native language is that it can be a barrier that keeps them from getting the support they need and may prevent them from doing business with you at all. 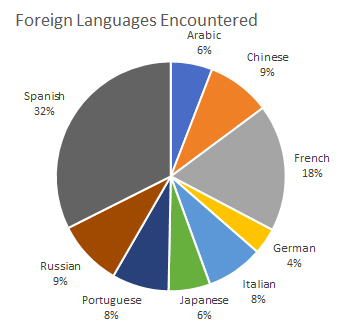 I surveyed my colleagues at FCR to understand some of the current practices on support teams for working with customers who speak other languages and wanted to get an idea of the most common languages they encounter. Spanish was first at 32% followed by French at 18%. This illustrates the fact that your customers are contacting you in other languages and it’s important that you understand the frequency and have a plan for handling those conversations. Let’s look at the some of the options available for handling foreign language interactions and the opportunities and issues associated with them. When I ran a small support team in Southern California, we had a fairly good pool of Spanish speakers to choose from and managed to have a few folks who were bilingual on our team. Depending on where your office is located, finding qualified candidates for the languages you want to support can be a challenge and will likely require you to pay a wage differential to attract and keep them. Other companies adopt more of a “follow the sun” approach where they’ll open an office or contract with an outsourcer in a particular region, making it easier to hire agents that speak the languages they need. While an argument can be made for this approach as a company scales, it probably doesn’t make sense for a smaller team. In my case, our small team of Spanish-speaking agents wasn’t enough to cover our full hours of operation. When they weren’t available or the customer spoke a different language, we’d have to do one of the following. Assist the customer in English anyway – Some customers know enough English to get by, though it’s not their preference. This can lead to longer, frustrating interactions for both sides. Offer a call back – If our Spanish speakers weren’t available, we’d do our best to take a message and have someone call them back. Customers don’t typically appreciate a long delay in addressing their support concern. Use an online translation tool – If the customer sent a written message, some teams use some sort of online translation tool like Google Translate, Bing, or Babelfish (I’m really old) to try to convey the message. In the case of the third option, there are inherent security risks associated with taking a message from your ticketing or chat system and entering it into a third party site to translate — especially if there’s any sensitive customer information in the message. You’d be wise to look at some other options. Companies like Voiance, Language Services Associates, and Language Line Solutions allow your agents to identify the language of a caller and then dial a third-party number to conference in an interpreter. These services typically bill for translation as you use them. In addition to cost, this might increase the length of these calls when you consider the time waiting for the interpreter and the actual time spent interpreting a conversation. For those of you doing in-person customer service, they also offer video interpretation services. If you have a lower volume of foreign language interactions or a broad variety of languages to support, this is likely a more cost effective option than hiring someone in-house. I’ve seen a couple compelling options recently for better translation of text conversations into a customer’s native language. The first is offered by GLOBO who features a hybrid translation model that’s a blend between artificial intelligence and human translation. Agents can submit text and humans translate the message. For common words and phrases, the system remembers them and doesn’t require that they be translated again — reducing both the time and cost to translate over time. Companies like ChatLingual and Lionbridge GeoFluent are working to take translation to the next level by offering real-time translation of chat conversations. Imagine if your agents could write a message to a customer in English and the customer was able to instantly receive that message in a different language? With the use of AI, these companies may eliminate the need for a follow the sun approach to staffing a support team altogether. Language translation is a fascinating space right now in customer service technology. For support leaders, I recommend first taking a look at your current volume of customer interactions in other languages and then evaluating if your current practices are meeting the needs of your customers. If your current practices leave something to be desired, some of the platforms I’ve mentioned in this article might help improve the experience for those customers and may be more cost effective than hiring a team of foreign language speakers. 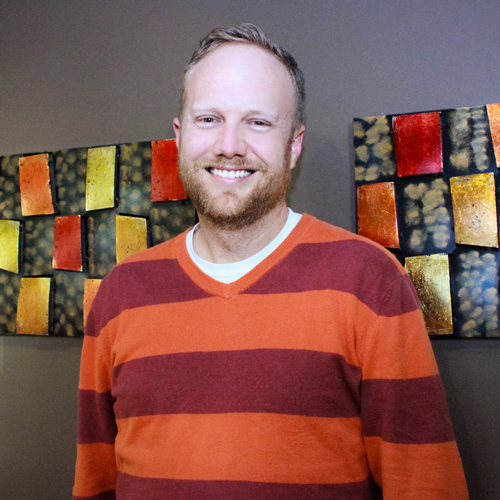 Hi Jeremy, great article and thanks for including Lionbridge and GeoFluent. For the past few years, ICMI and Lionbridge have researched, spoken, and written extensively about languages and contact centers. What we found is that, across channels, contact centers most commonly use one strategy to support non-primary language customers; they apologize that they don’t speak their language and attempt to service them through whatever language the agents speak. This finding was surprising and why your blog post is so important. If you’re interested, we’d love to compare notes and join efforts to educate the industry. Because communications channels are constantly changing, we designed GeoFluent to be omni-channel as well as omni-lingual. In 2015, voice officially gave way to chat and self-service digital channels as customers’ preferred channel. Who knows what’s coming in 5 years. This is why GeoFluent enables contact centers and BPOs to communicate across every channel and every language using their existing communications platforms and agents.